Raw by design, we are not your average gym. Our no excuses, no frills approach to fitness, challenges you to train like the athlete you desire to be. 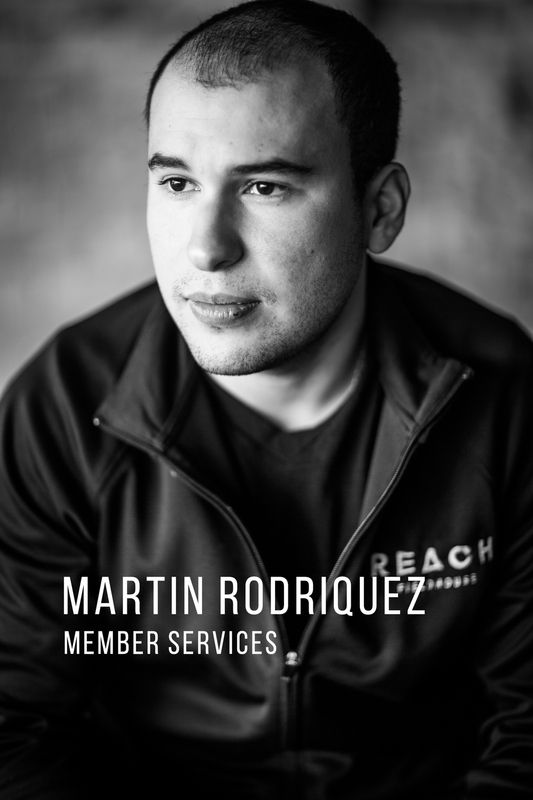 Reach gives its members access to the gym during our operating hours. Unlike most small studios that only offer classes, or strict open gym hours. We give members access to our hybrid gym. The facility is part boxing gym, functional fitness gym, and traditional gym. Members have access to olympic lifting, traditional lifting, heavy bags, boxing ring, cardio equipment and an assortment of functional training equipment. 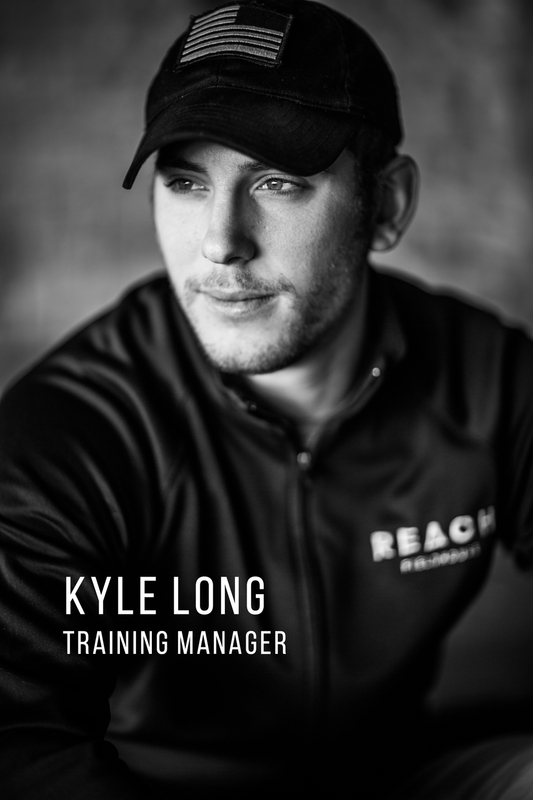 Reach has a directory of trainers that range from top of the line boxing coaches, to university level strength coaches. 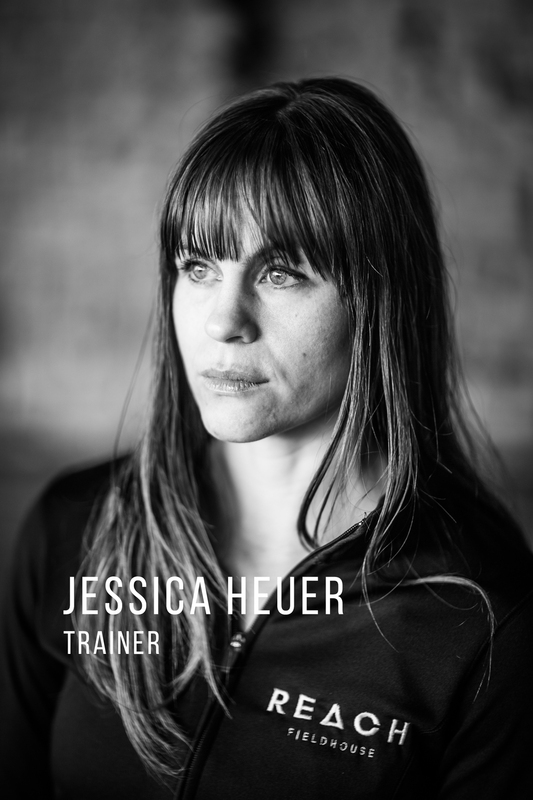 Clients typically consult staff and outline their goals, from there they are paired with a trainer that will best suit their fitness goals. Start your day with a grueling 45 minute sweat fest. Often referred to by many as one of the toughest workouts in the midwest, you will certainly find yourself digging deep to complete each workout. The class incorporates bodyweight movement, carries, sprints, and pretty much anything else we can think of. The workouts are designed to fatigue you and to push you to the absolute limits. This class is great for the slightly masochistic or deranged human being who wants to challenge their physical capabilities. The essence of this class is getting a great workout while learning to use your body in ways you’d never thought possible. Parkour relies heavy on explosive movements and exceptional core strength. Coach Stephen will take you the ropes of developing the muscles you need to succeed. We also provide a safe and scalable environment to begin working on technique and attempting movements. Are you an experienced parkourist (am I saying that right)? Come by open gym every Sunday and well, jump around!